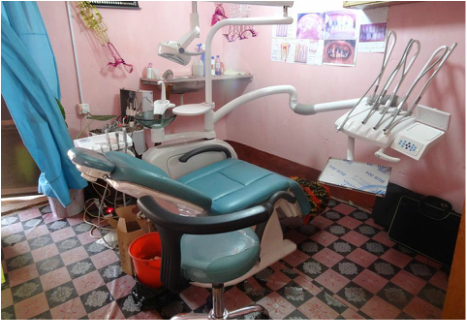 Thanks to a donation from dentists in the Indian Ocean island of La Reunion, we were able to buy a compressor, a vital piece of equipment for the improvement of treatment in our dental clinic. The compressor is used to power our new chair, meaning we can now provide higher quality treatment and increase this social enterprise's income. 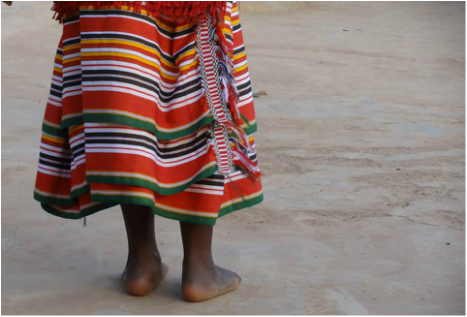 On the 1st December, Mwenya Uganda was invited to take part in celebrations for World AIDS Day. 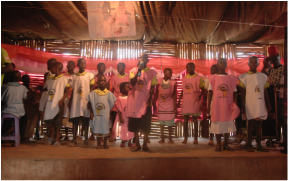 Mwenya's orphans and vulnerable children (OVC's) danced and sung for the crowds. The OVCs composed songs with lyrics to teach the audience about sexual health. Running health workshops in local mosques, churches, schools as well as a weekly radio Q&A show with Dentist Sempa Jamiru Yahaya. Providing care and basic needs to 13 orphans and vulnerable children. Organising support and volunteering opportunities for young adults. 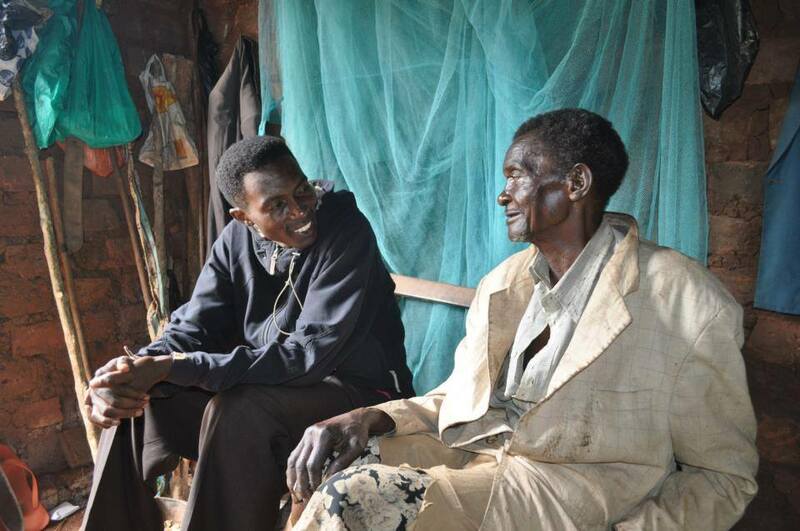 Repairing leaky houses, providing social support and free medical care and visiting elderly vulnerable people in their homes.